You probably know by now that statins can be dangerous. They can cause muscle weakness, heart problems, and even memory issues. But now, new research conducted at the University of Queensland in Australia has discovered another reason that statins are bad news for older women in particular. Not only can they destroy your quality of life, but they might even kill you. For this study, published in Drugs and Aging, the researchers reviewed data from over 8,000 women born between 1921 and 1926 who participated in the Women's Health Australia study. The researchers found that as women aged, their risk of developing diabetes skyrocketed if they took statins. The older they got and the more statins they took, the higher this risk was. Diabetes is a serious condition. And these researchers found that for women over 75, taking statins increased their risk of developing diabetes by 33%. But it gets worse. If you up your dose, you up your risk as well - to over 50%. And the researchers found that as women aged, their doses typically went up, taking their diabetes risk with them. 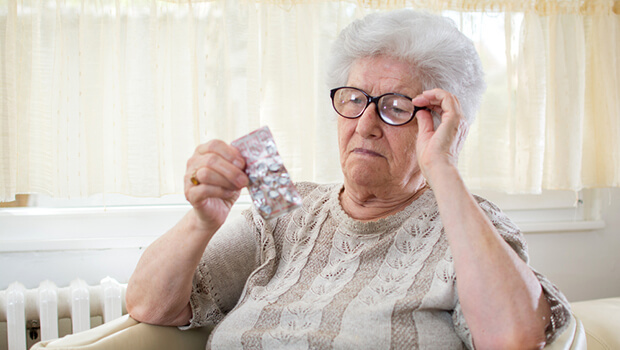 So why are doctors continuing to prescribe these dangerous drugs to older women? Part of the answer is that they didn't realize just how risky they can be. After all, most of the research on statins has been conducted with 40- to 70-year-old men. But this study clearly shows that for elderly women, statins can have dramatic side effects that many doctors aren't aware of. If you or an elderly loved one is taking a statin, I highly recommend that you talk to your doctor about alternatives. I've written before about safe, natural ways to manage your cholesterol and your cardiovascular disease risk, so you should be able to use these suggestions to safely transition off the statin, with your doctor's help. 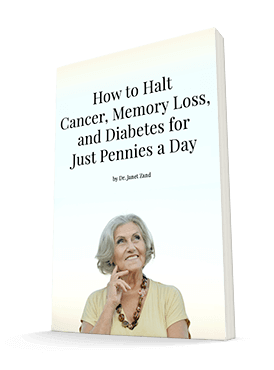 In the meantime, you need to be vigilant about minimizing your diabetes risk in other ways. I recommend a Gymnema supplement or Advanced Blood Sugar Formula to keep your blood sugar where it needs to be and promote normal insulin sensitivity. Of course, you should take these supplements in conjunction with a healthy diet - they aren't a free pass to eating sugary foods. If you are taking a statin, make sure you're taking a CoQ10 supplement whenever you're taking a statin. Statins can lower your levels of this valuable antioxidant, leaving you even more vulnerable to diseases like diabetes, heart problems, and memory loss.